Dr. Hamed is a knowledgeable, caring chiropractor who helps improve the lives of his clients everyday. If you are seeking improved health and have had chiropractic care before, or are completely new, this is the premier chiropractic center in the West Palm Beach and Jupiter Florida area. 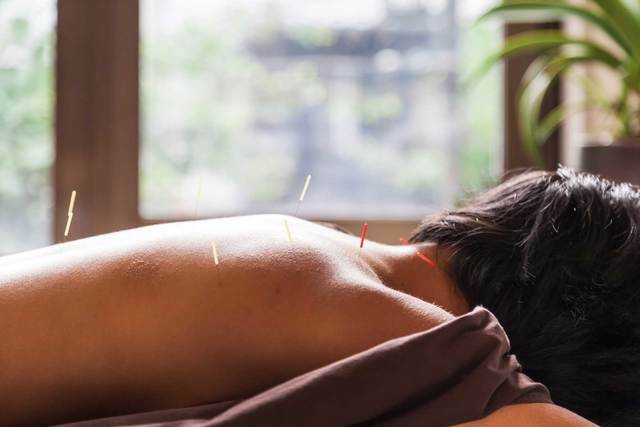 We have a practitioner of Traditional Chinese Medicine and Naturopathy on site for your Acupuncture needs. He utilizes Acupuncture, Chinese herbs, manual therapies, nutritional supplements and homeopathy in his practice here in Jupiter, Florida. We have a licensed massage therapist who has been practicing on the Treasure Coast of Florida since 1996. Weather you are looking to de-stress or working to overcome serious injuries we can help.